After a tsunami of greenwashing flooded the marketing landscape, consumers became tired and wary of companies trying to make a quick buck by claiming that they exist to be green. However, when companies make the effort to conduct business in a way that’s less detrimental to the environment, they deserve the extra business that comes their way via conscious consumers. 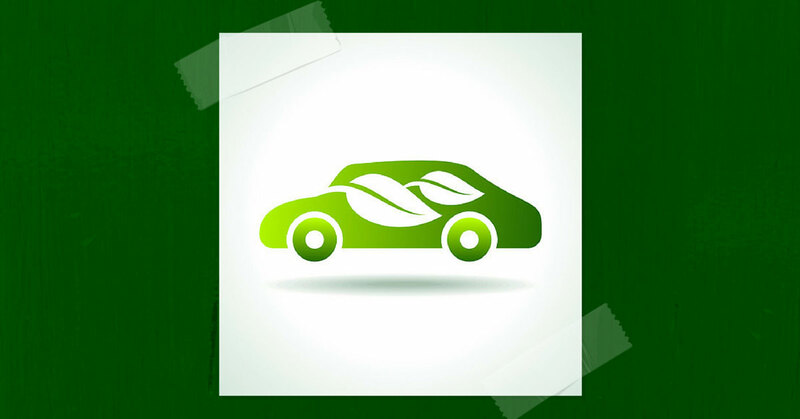 Here are a few considerations to ponder as you attempt to let the world know that your car wash uses green technology. A lot of the advertising that takes place when businesses attempt to express their green credentials ends up sending a message that focuses on the business instead of the customer. When telling the world that your business is green, rather than congratulate yourself or apologize for the industry as a whole, engage with the general public. By engaging in conversation instead of simply lecturing, you let the customer know that you’ve been listening to what they’ve been communicating, including the fact that the health of the environment is considered as part of your car wash business. Getting feedback from customers about the quality of the wash is a great example of engagement. This gives you the opportunity to learn more about their needs while informing them about how their shiny new car was washed using safe chemicals and less water. You don’t have to engage every single customer in line – such as those who look like they’re in a rush – but the cumulative effect that word-of-mouth marketing provides slowly adds up as more people recommend your car wash as a guilt-free solution to clean a vehicle. Gas stations with attached car washes provide business owners and employees with countless opportunities to engage, even if it’s just quickly mentioning the green convenience of the car wash.
Social media gives you the opportunity to reach out and connect with local customers. At the same time, Twitter and Facebook help spread the word of promotions taking place at your car wash.
People are not going to forget that you own a car wash for business purposes, so plastering your business in a green vinyl wrap that states “environmentally friendly!” will come across as disingenuous, if not entirely wasteful. Customers arrive at your business to get their cars washed, not because your car wash exists for the sole benefit of the environment. Rather than trumpet the green technology you use, remind customers that you operate a responsible business that includes technology that reduces the impact of washing a car on the environment. Brief, concise statements like “reduced water use” and “clean chemicals”, when attached to your signage, informs customers of your green efforts in a genuine fashion. High traffic areas of your car wash are the best places to put up signage about your green efforts, such as at the cash register, gas pumps and the mouth of the car wash, where consumers have a few moments to linger and check out the benefits of green wash technology in further detail. Ryko is committed to helping car wash owners provide the best car wash experience while saving money, water and the environment. That’s why we offer you superior, environmentally-safe cleaning products for both the automatic and self-service car wash industry. Does My Car Wash Need a Logo?